Rivers, creeks, and billabongs, they have a way of drawing you in, somewhat like a divining rod in search of water. 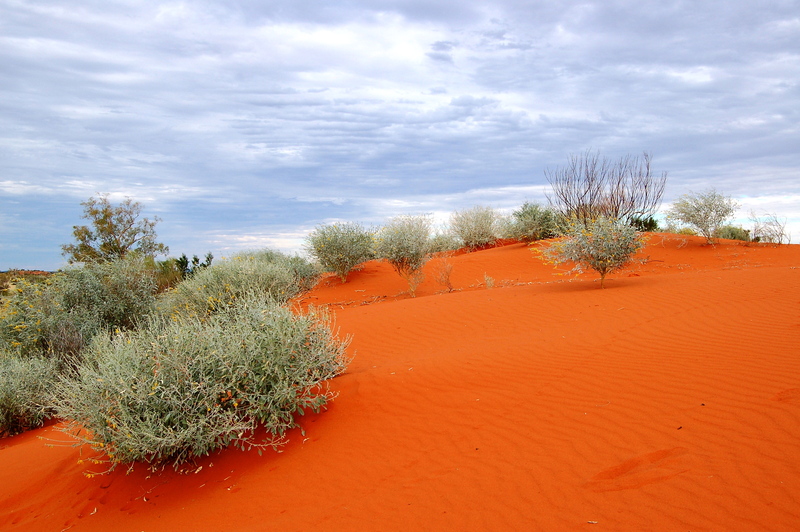 They feature heavily in stories and poems, songs and prose, of the Australian Outback. 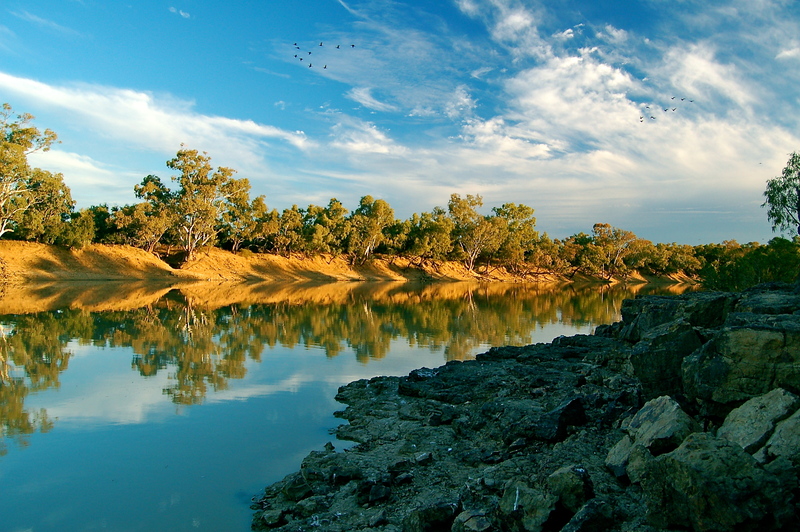 Recently we camped beside a billabong, nearby to the Darling River, one of Australia’s largest, which slowly meanders its way towards a confluence with the mighty Murray River at Wentworth. Steamboats plied their trade along the river as far north as Bourke, carrying supplies to the towns that dotted the Darling, transporting wool bales back to the cities on the return trip. Of course, drought, of which there were many, could see the boats stranded for long periods of time. This land attracted many writers, inspired by the wide open spaces of the Australian Outback, and included Henry Lawson, whom I wrote about recently, and Banjo Paterson. They are two of my favourite Australian writers. Simply, their writings are timeless, despite both passing long-ago, you can sit by a billabong or a river and hear the echo of the men, and women, they wrote about, the friendly banter, the sorrow, the laughs, the tears, the highs and the lows. 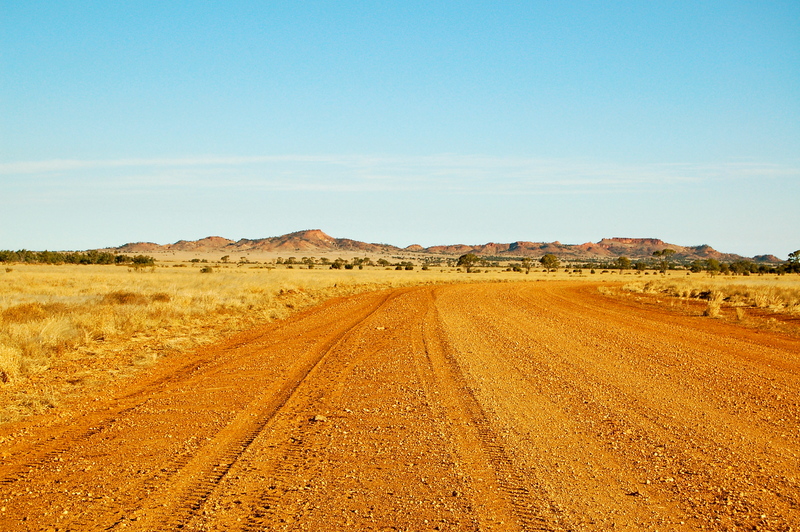 Both men travelled extensively in some of my favourite parts of the Australian Outback. 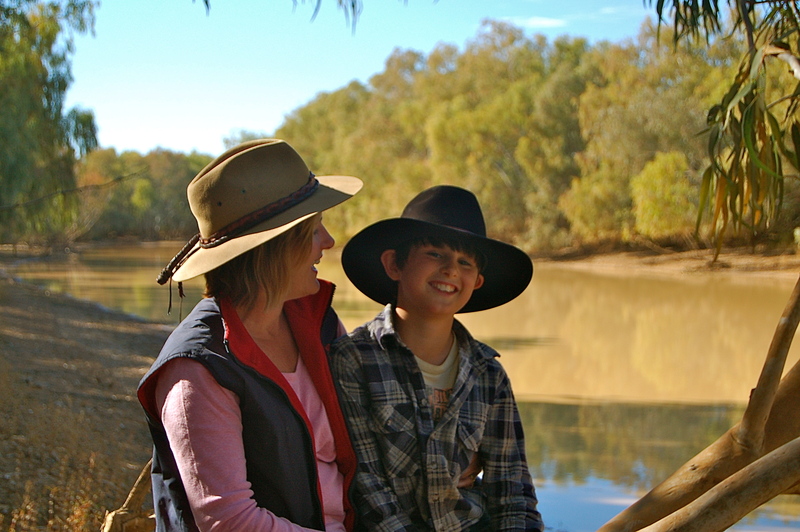 One such place is the Barcoo River, nearby to the town of Jundah and the Welford National Park in far western-Queensland. A small town of not too many people, where the pub, owned and operated by Monica, is the go to place to hear news, a social epicentre for the area. Lawson and Paterson, parched from travelling the dusty land, would have quenched their thirst at establishments just like the Jundah Pub! Banjo Paterson was especially inspired by the Barcoo and surrounding area. 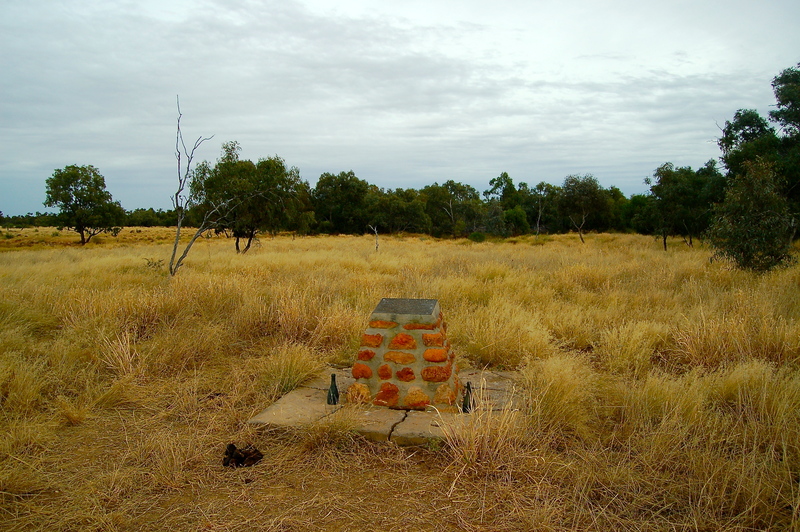 We travelled to this area to visit the site of Maggee’s Shanty and Richard Magoffin’s Grave which were not too far from Jundah and the Welford National Park. Those familiar with the writing’s of Banjo Paterson will recognise this is the place immortalised in his poem A Bush Christening. The grave of Richard Magoffin, who perished in 1885, is nearby. Magoffin came to Australia from County Down in Ireland in 1853, digging for gold in Victoria and fighting at Eureka. Later he settled with a brother at Chiltern, Victoria, before moving to Bourke, where they sank dams and ran a carting business before tough times sent them further north, to Queensland. There was very little to see of Maggee’s Shanty, although a plaque indicated its site, but Magoffin’s Grave was very well kept. How he came to be christened “Maginnis”! As a footnote, the heavens opened up as we walked back to the vehicle bringing much needed rain to the area, but turning the roads into a slippery brown sludge. 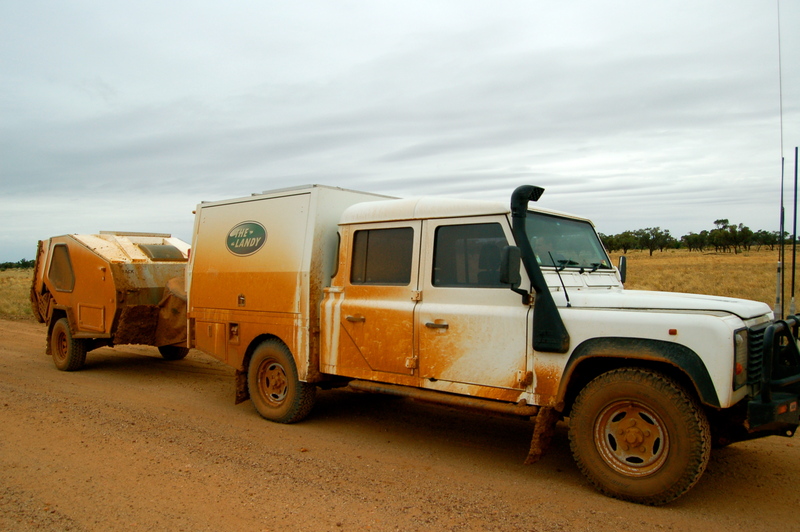 The Landy, with Tvan in tow, arrived in Quilpie a few hours later covered in mud! It is a wonderful poem, spent as couple of hours cleaning the vehicles though – but all worth it! Great photos and fascinating learning some outback history. The poem was great. “the spalpeen a prog” made me laugh; in fact the whole poem did. Love the poem – and especially the photos! I love seeing Australia with you, Janet and TomO! And it was great to stand there and read it! Oh Baz !!! What a fantastic and vibrant post. The red hit my soul. You should have entered Capture the Colors and won first prize ! I am blown away by your pictures. Every. Single. Time.